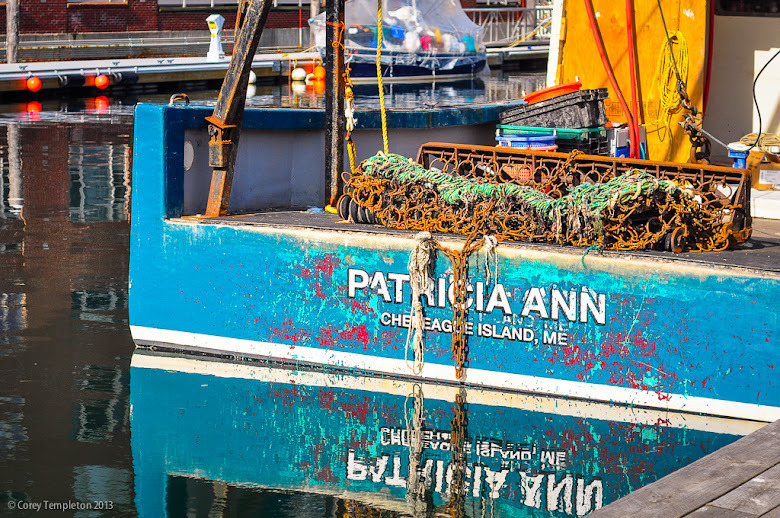 A fishing boat from Chebeague Island docked on Long Wharf. 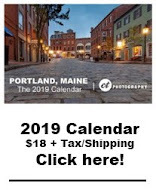 Also, I recently obtained a copy of the new 2013-2014 Portland Downtown District Map & Directory, featuring two of my photos on the cover (the top two). 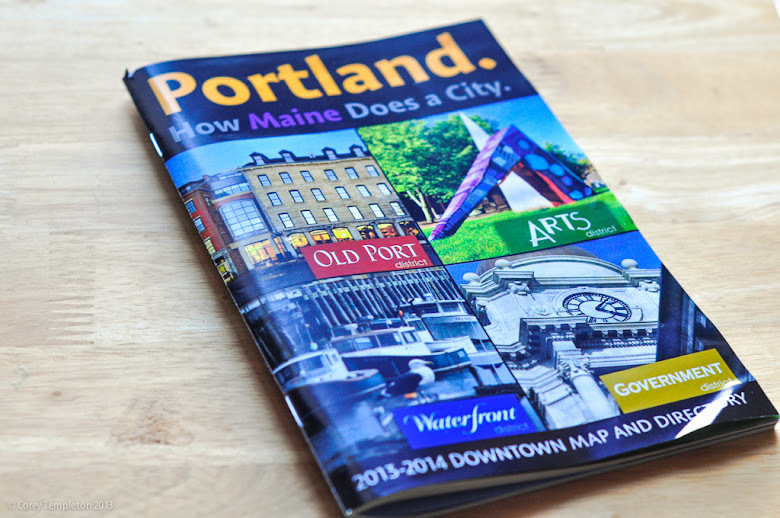 The guide is available at many retail stores and restaurants all over the peninsula, so pick up a copy.